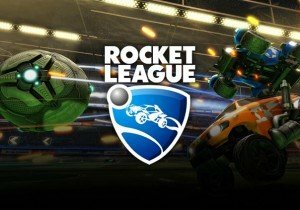 Independent video game developer and publisher Psyonix, is pleased to announce that its chaotic new Rocket League Rumble mode will be available for download today. This free new mode gives players access to 11 randomized power-ups, including the “Magnetizer” (a sustained force that attracts the ball to your car), the Plunger (a ripcord-like attachment that snaps the ball to your position), the Freezer (which freezes the ball in-place), and plenty more. Like the “Hoops” and “Mutator” modes before it, Rocket League Rumble will appear in Online Playlists, and also will be available in both Private and Exhibition matches. Sandbox Interactive has announced that Albion Online's PvP feature, Hellgates, is getting a major revamp. Summoners War invites players to team up with their "five-ourite" monsters, in this five-week-long in-game event.